Thanks to the experience gained on fashion photo sets and trainers in the hairdressing sector, thanks to the obsessive attention to detail and continuous training in the fashion industry, Bambole Hairdressing has become a leader for high-end hairstyles and make-up and wants to help you to be protagonist in the most awaited day of your life. 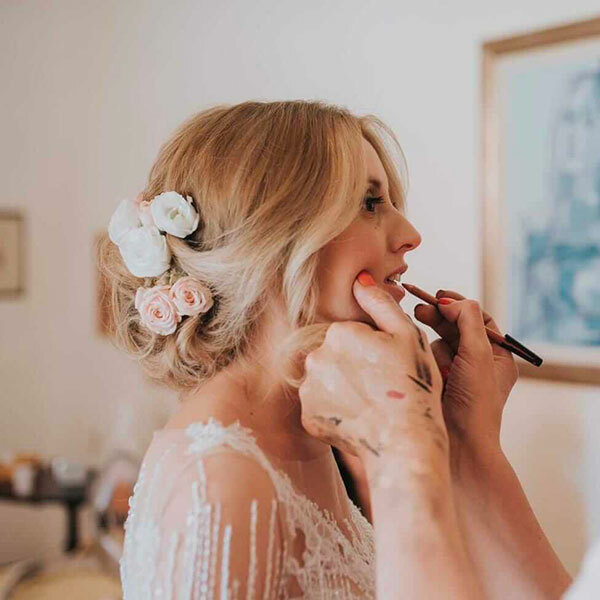 For more than 20 years we have been providing hair styling and make-up services for weddings in Tuscany from our studios in Florence and Poggibonsi (Siena). 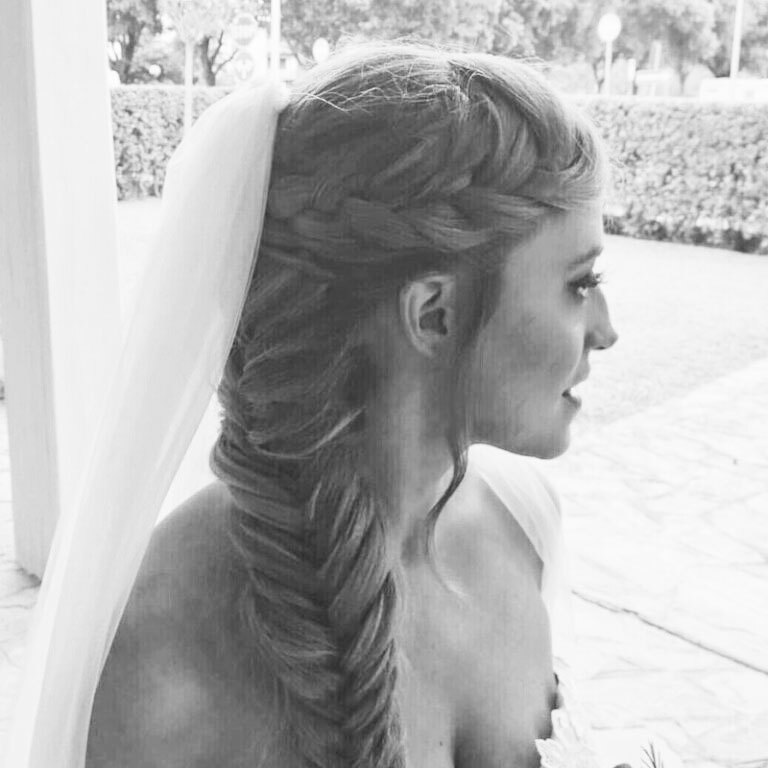 We propose for bridal hairstyles various solutions. 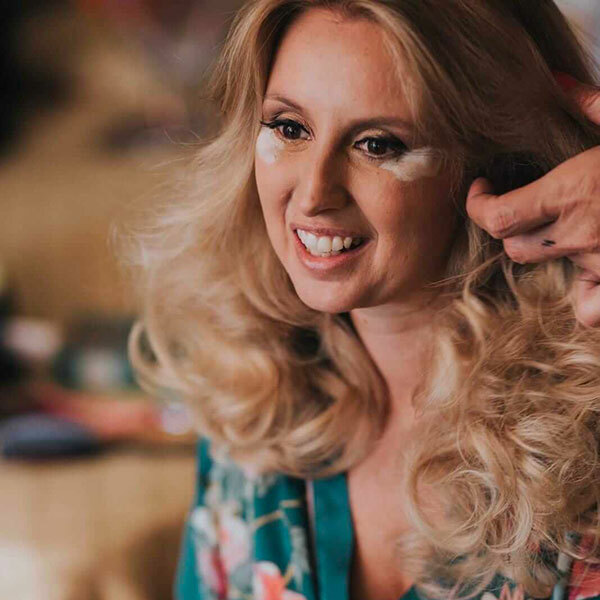 For long hair, semi-collected or loose hair with bending effects similar to wet waves style of the 30s, to softer glamour waves style as in the 40s and in the 50s, to super natural beach-waves effect; We take care of all your needs and characteristics. Your face, your skin and the latest trends in the hair industry. Our goal is to enhance short hair with color details, extensions and a good cut. 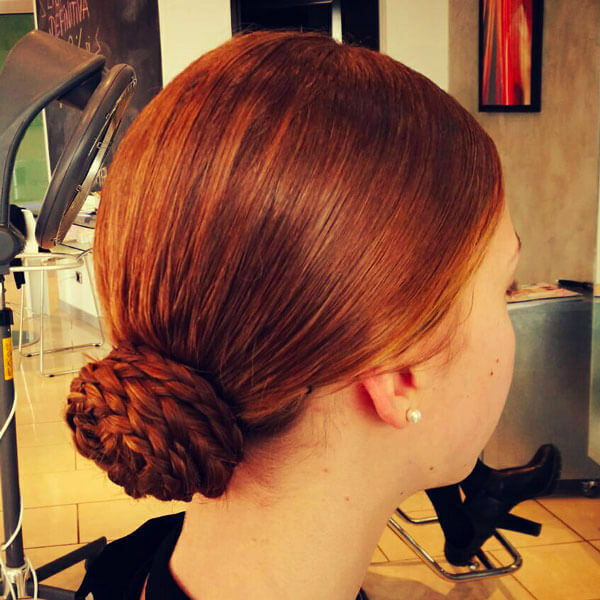 Our staff is always uptaded with the world's best hairstyles for short cuts. Whether you prefer a cutting-edge and innovative look or more classic and traditional we have many solutions for your curly hair. Marriage is a special day for newlyweds but also for those who are invited to share this important event. 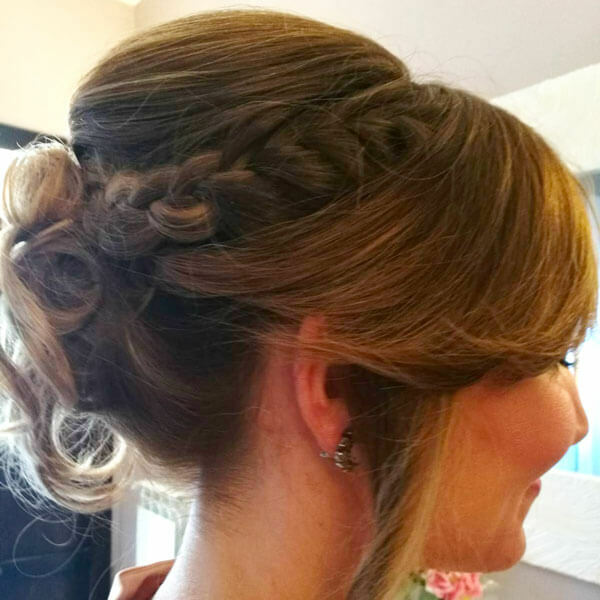 Bambole's staff knows how to make hairstyles and make-up for guests and witnesses. 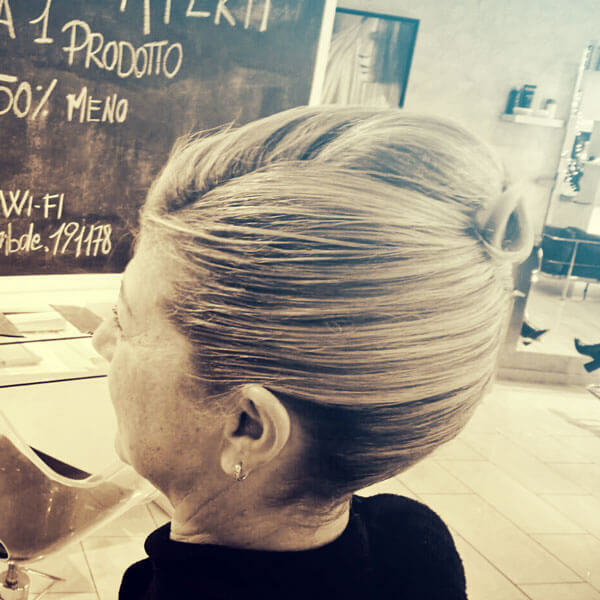 Hair Stylist of Bambole, was very young when he started to work with professionals in fashion between Milan and London. Through colorimetry and experimentation, over time he specializes in Hair Coloring. Always inspired by a holistic sense of aesthetics, with a great attention to face morphology, Giosuè finds in color the instrument to express beauty. "Treating hair with three-dimensionality, takes care of tones and reflections in order to enhance features". Maximizing the person's harmony and beauty through a spirit of research and avant-garde techniques that are strongly focused on personalization. Interpreting the objectivity of the techniques becomes the prerequisite to make the uniqueness of each one explode with meaning. Giosuè is a professional hair and color stylist. 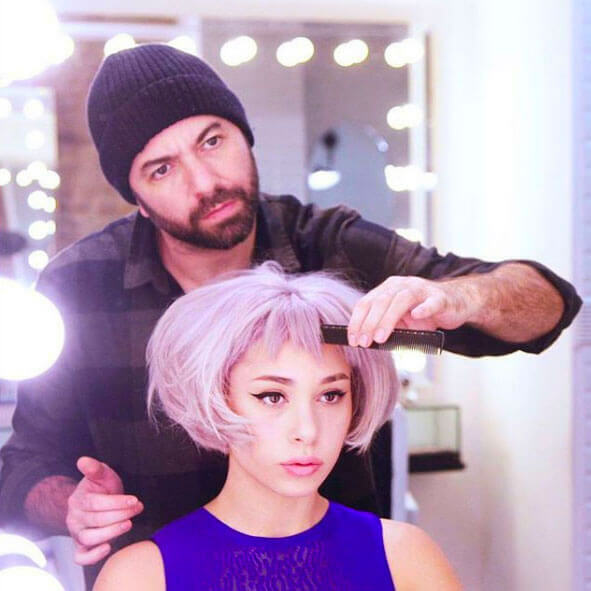 He is always updated on new techniques to enhance his clients, for whom he is a point of reference together with his exceptional staff and his unpublished salons. 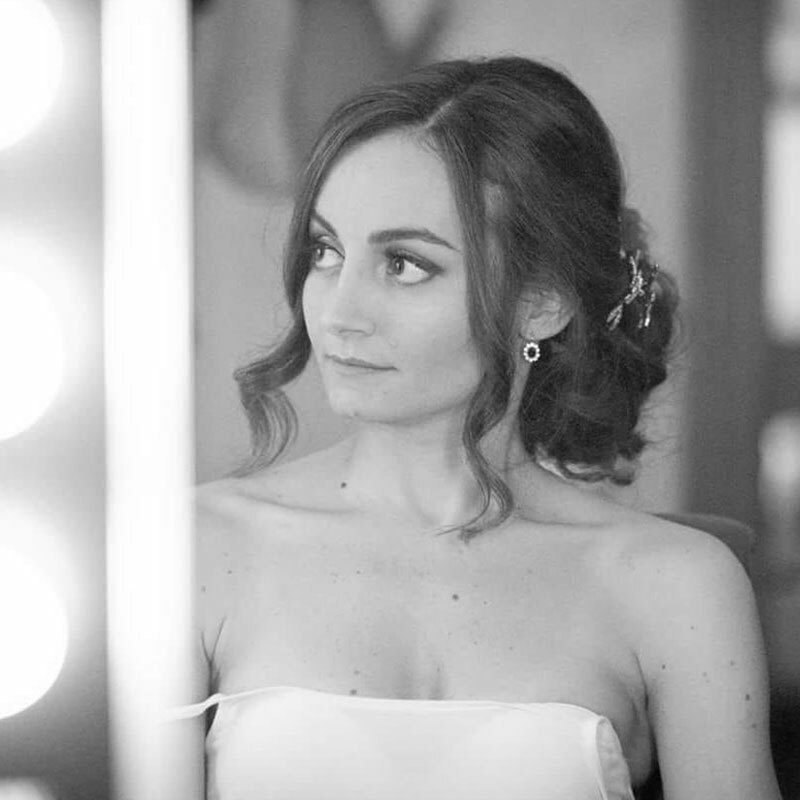 At the end of her artistic studies in high school, Antonella chooses Milan. 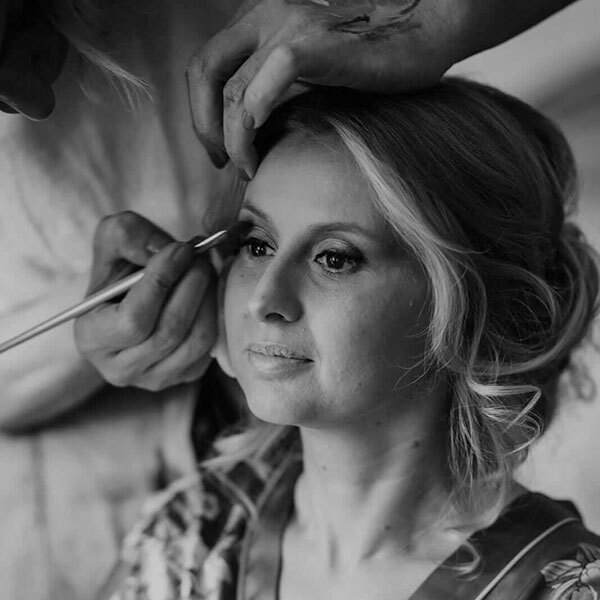 A fashion victim in the broadest sense: make-up artist and hairdresser. She has always worked in fashion. 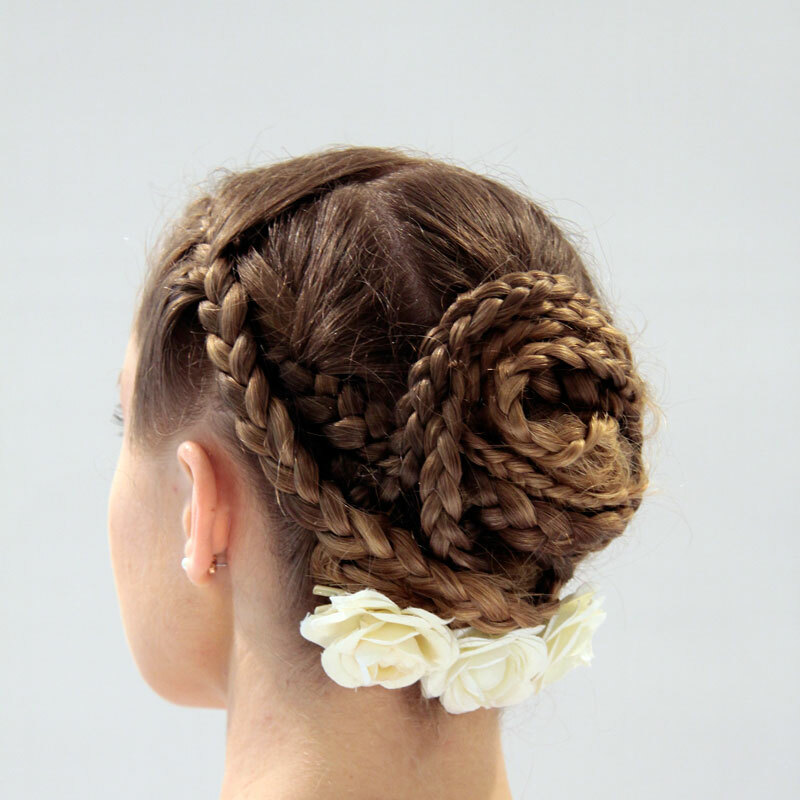 In London, she works for very important brands, she attended the prestigious Vidal Sasoon Academy. She moved first to New York then to Miami: eclectic cities, where fashion is the leader. The meeting between Antonella and Giosuè immediately reveals an elective affinity: she grew up on bread, fashion and fantasy, always inclined to creativity, with a solid and precise technical preparation. After 6-7 years of collaboration here they are realizing their common intentions: the artistic partnership takes shape and Bambole is born, a brand of style and worlds of expression. Hair Stylist of Bambole, was very young when he started to work with professionals in fashion between Milan and London. Through colorimetry and experimentation, over time he specializes in Hair Coloring. Always inspired by a holistic sense of aesthetics, with a great attention to face morphology, Giosuè finds in color the instrument to express beauty. "Treating hair with three-dimensionality, takes care of tones and reflections in order to enhance features". Maximizing the person's harmony and beauty through a spirit of research and avant-garde techniques that are strongly focused on personalization. Interpreting the objectivity of the techniques becomes the prerequisite to make the uniqueness of each one explode with meaning. Giosuè is a professional hair and color stylist. 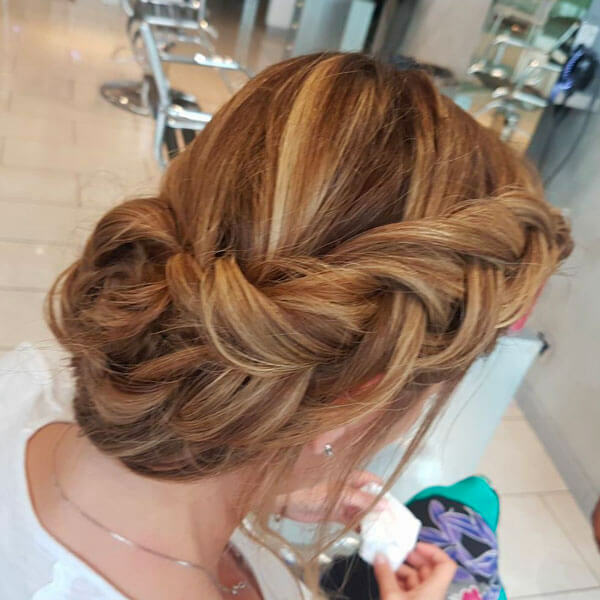 He is always updated on new techniques to enhance his clients charme, for whom he is a point of reference together with his exceptional staff and his unpublished salons.